The RJ45 Snagless boot is made from a soft PVC allowing it to fit over most cables and easy releases. The boot is designed to cover the latch so that it does not get caught on cables when removing where other cables are present, usually causing the latch to snap. 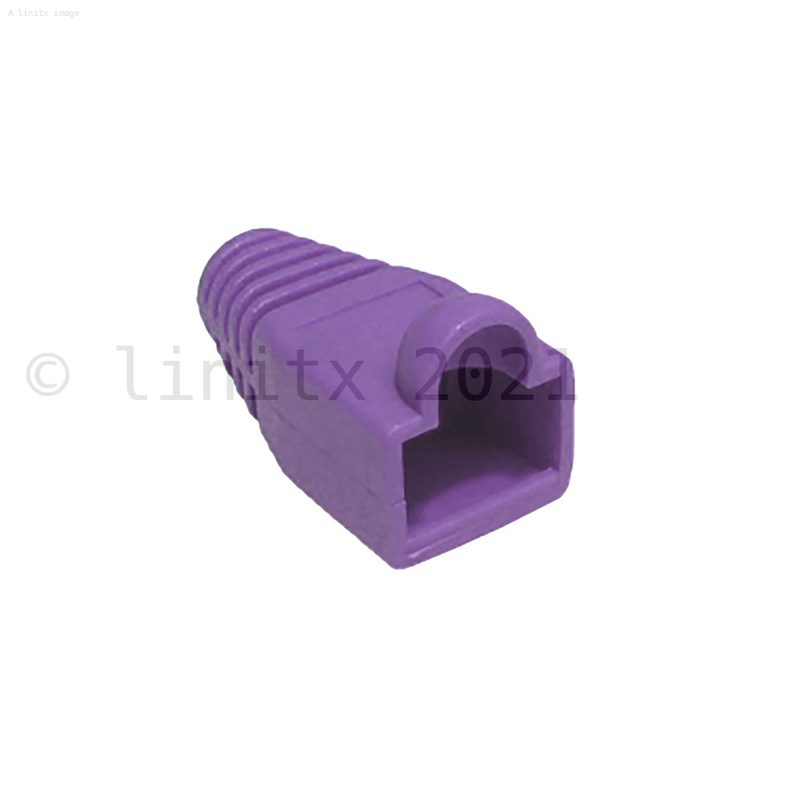 The PVC is soft enough to press down to release the latch allowing connector to come out.